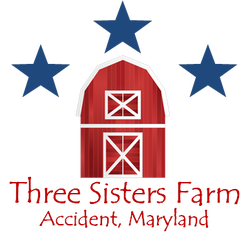 Three Sisters Farm is a family owned and operated produce and livestock farm in Accident, MD. We specialize in heirloom vegetables and cutting flowers, premium pork products and eggs, along with jams/jellies, baked goods and crafts. 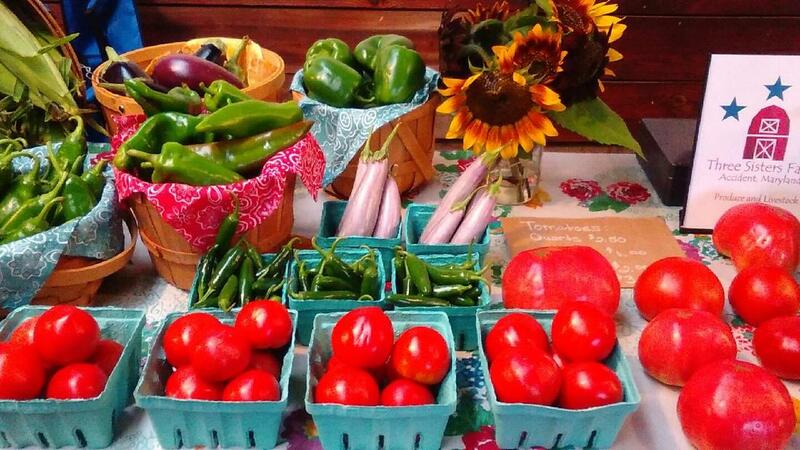 We're selling produce at Allegany County Farmers Markets, Spring Farmers Market, and at our farm stand located at 519 Spear Road, Accident.